Janet Foster joined CIC Partner in 2018 as Controller. 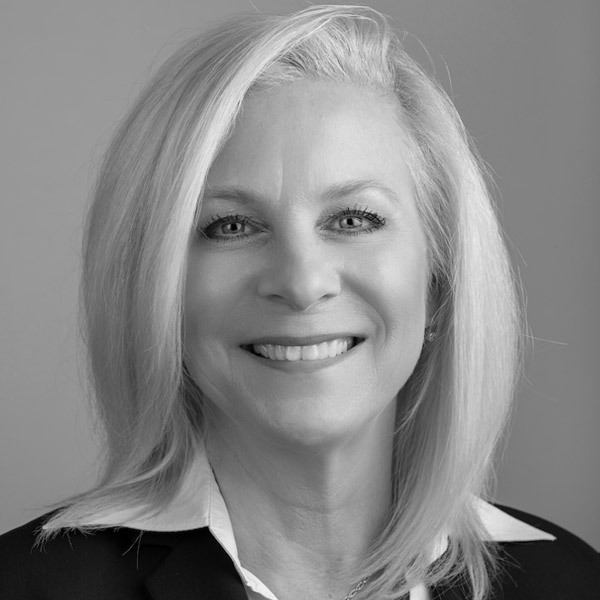 Prior to joining CIC, Janet served for over 21 years as the Director of Fund Finance and Accounting of Dallas-based Sevin Rosen Funds. Janet manages CIC's accounting, audit and tax, and investor relations functions.